Troubleshooting Guide: Why Can’t I Send Videos with my BlackBerry? 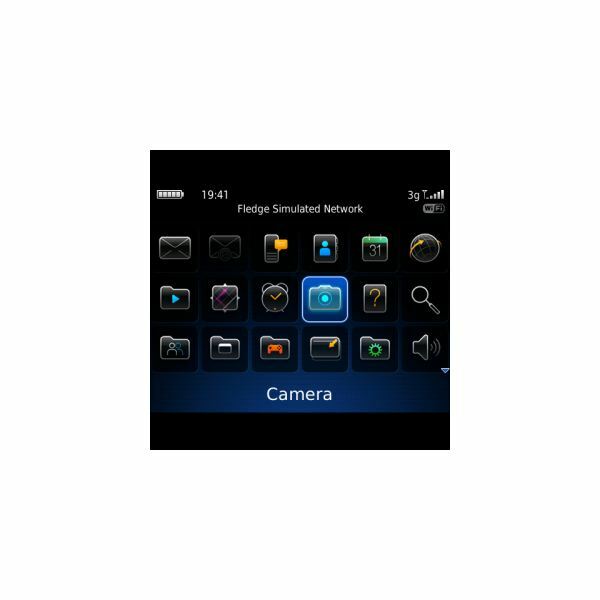 The BlackBerry is a smartphone developed by Research in Motion (RIM). 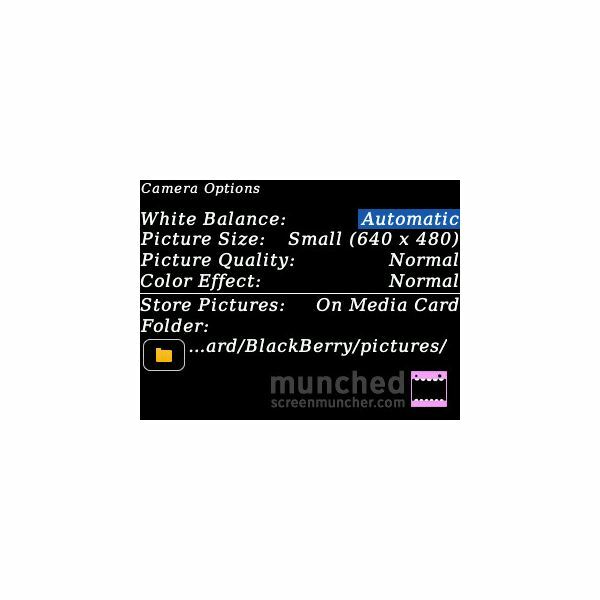 You can do many things with a BlackBerry, such as record video files and then send them as an email or MMS. 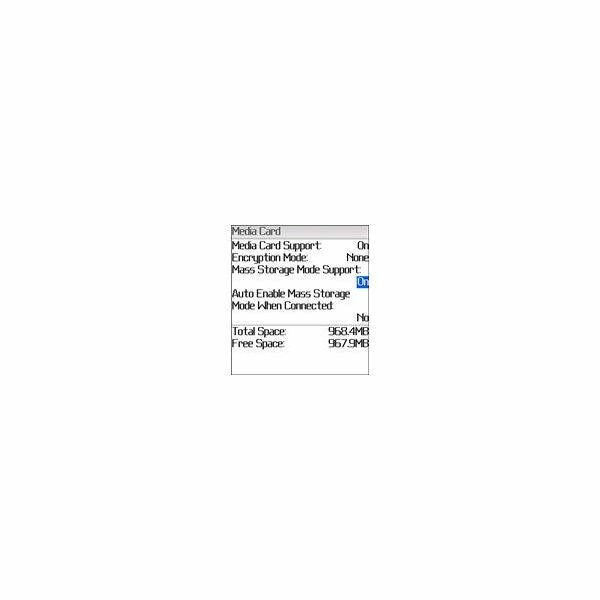 If you are having problems sending video files, this troubleshooting guide will help you resolve them. People may not think of smartphones as actual computing devices, but they are. Like a computer device, sometimes an app or program doesn’t work the way it should and now, your BlackBerry is stuck. 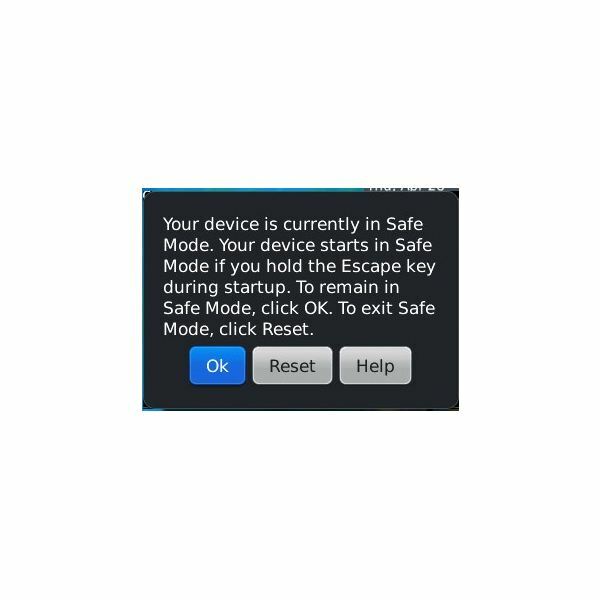 But, like with a computer, you can free yourself with safe mode. While it can be great fun taking quick snapshots with your BlackBerry camera, the small screen means that viewing them is not easy. If you set up your BlackBerry to sync with iPhoto on your Mac, you can synchronize the digital images to your desktop or Macbook. Here is a list of secret command codes for those of you who use your BlackBerry as a communication and multimedia device. How Can Emails in Outlook Folders Be Passed to a BlackBerry? Sending emails from Outlook to your BlackBerry is one of the reasons why the phones were built. 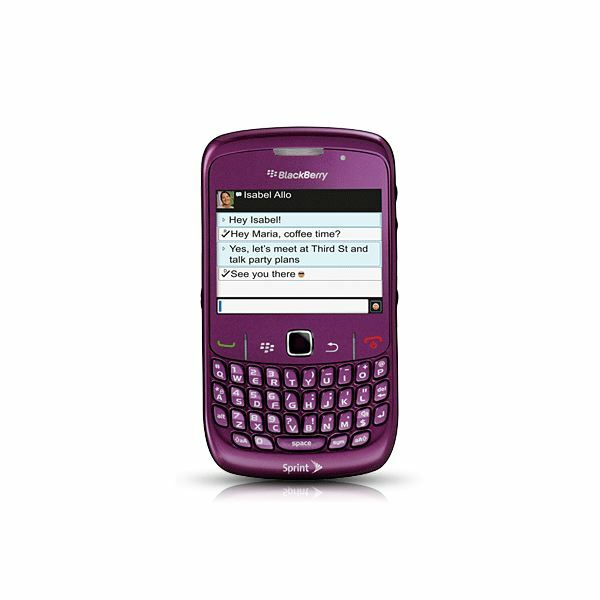 The BlackBerry range were among the first smartphones to allow you to receive your emails immediately wherever you are. With people constantly on the move, this is a great business and personal asset. Every once in a while, you’ll encounter an issue with your phone that doesn’t make sense. One such example is a problem with the validity of the SIM card, even when it hasn’t changed. There can be several reasons why your BlackBerry has an invalid SIM card and luckily, most are easy to fix. You’ve got a new BlackBerry and you’ve got a brand new number from Google Voice. Now what? 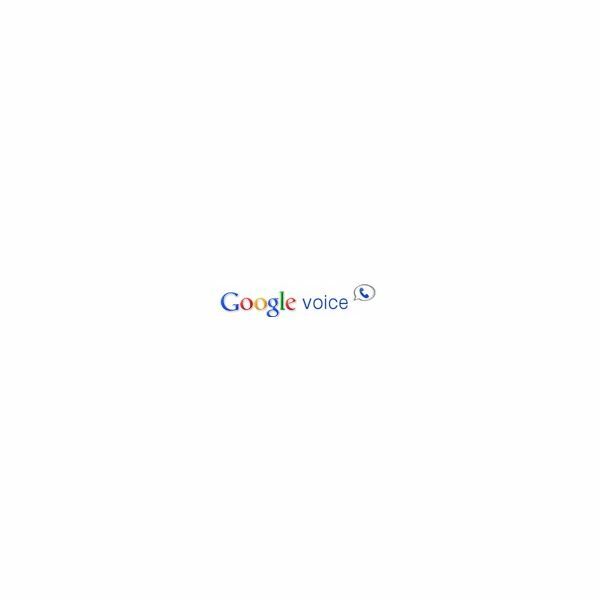 Here, we’ll look at how to get that BlackBerry and Google Voice to work together for you. 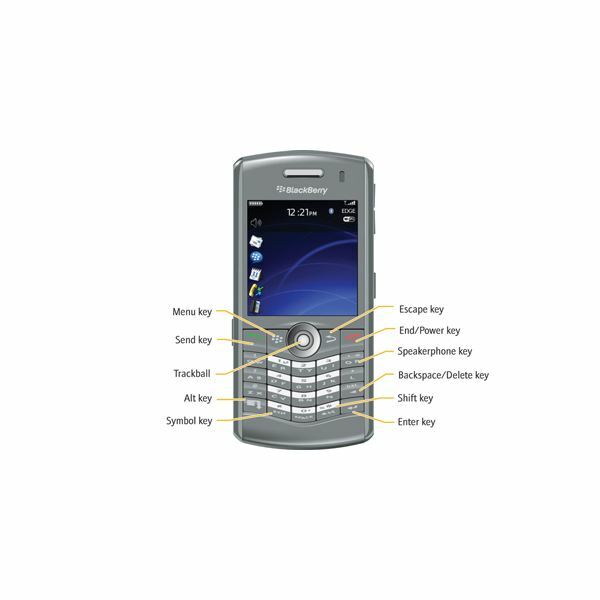 As cell phones and smartphones become increasingly popular, there’s always a list of symbols and icons that will appear on the phone’s screen. There are many notifications that are working in the background and sometimes, you may be lost as to what it all means. Find out here. If your BlackBerry has become your major source of photography, you may want to learn how to mix it up a little and let your pictures have a little more flair than the norm. How about taking some black and white BB pics? Seeing your friends’ photo on your screen when they phone, you know immediately who is calling. To make this happen you need their photo on your contacts list with their details. 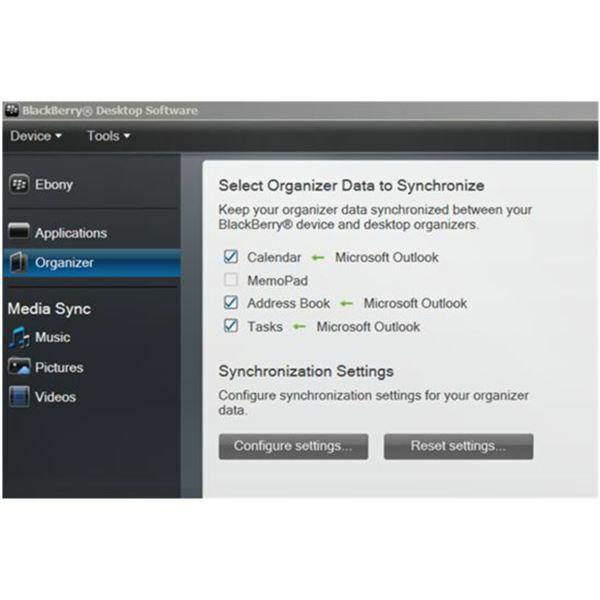 This is fairly easy to set up and if you use the sync option with Outlook, it basically does it for you. Nobody intends to harm their BlackBerry, and the thought of damaging it in any way would bring most people out in a cold sweat. 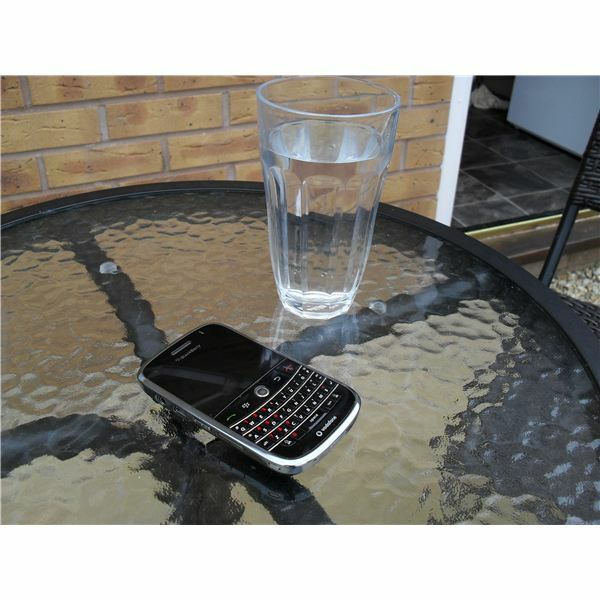 So can you possibly prevent your BlackBerry becoming water damaged, and is there an easy way to find out if it has been harmed? Luckily there is. The new Yahoo mail app for mobile phones allows for you to take Yahoo with you wherever you need to go or be. 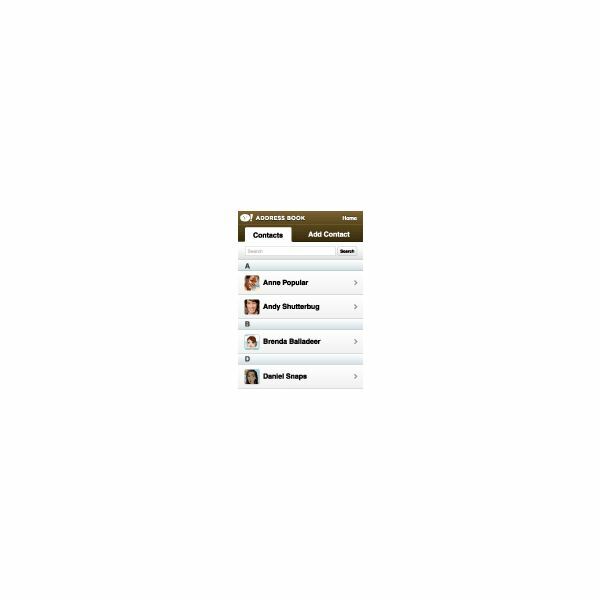 Getting it set up on your BlackBerry is easy, as is checking mail and syncing your Yahoo address book. 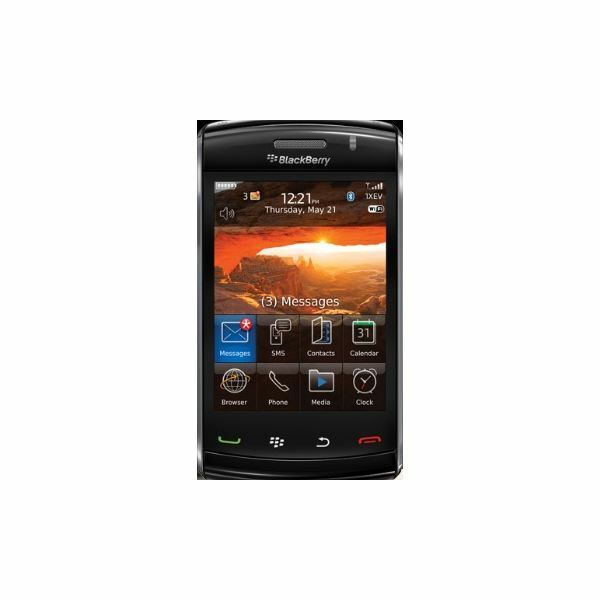 BlackBerry smartphones have been a popular part of the business world for years, allowing for professionals to stay informed when not in the office, and get e-mail delivered to their phones, but some users want to know how to get e-mail on a BlackBerry without using redirector. Learn how here. Nothing is worse than being at a special event and discovering that your BlackBerry won’t record video. Could it be the memory? Or is your phone the actual culprit? 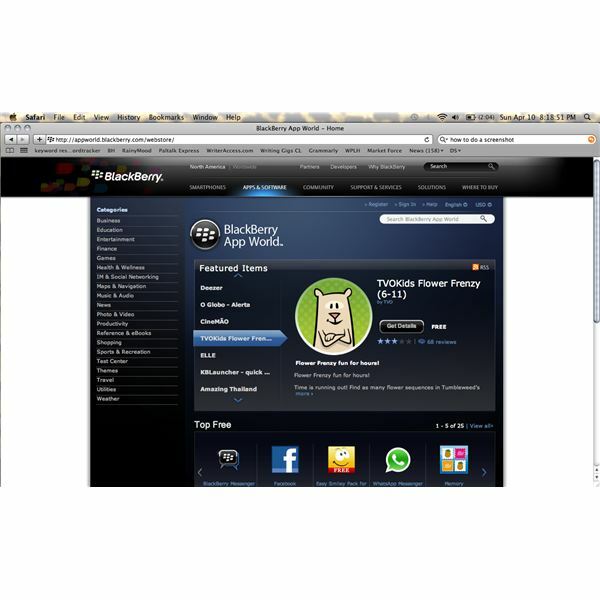 The BlackBerry App World is the first source that comes to mind for apps for your BlackBerry, but many people don’t realise that there are other options to download from. Read on to learn more about the pros and cons of these BlackBerry app stores. So you’ve gotten your new BlackBerry, but you’re getting confused as to what all these notifications mean. How do you know when you’ve gotten an email? A text message? When you’ve missed a call? Here, we’ll look at the BlackBerry notification icons and answer what they are, as well as their meaning. Follow this simple guide to assigning, adjusting and activating BlackBerry alerts to any application on your smartphone device. Customize the alert for your e-mail, SMS, Facebook, Twitter, BlackBerry messenger, calendar, alarm and much more. BlackBerry E-mail Attachment Won’t Open – What To Do? What is BlackBerry Mass Storage Mode? BlackBerry mass storage mode is used to transfer large amounts of data between a computer and the media card of the BlackBerry. A USB connection is required and a series of steps must be followed to complete the process. Different BlackBerry software versions have slightly different steps.